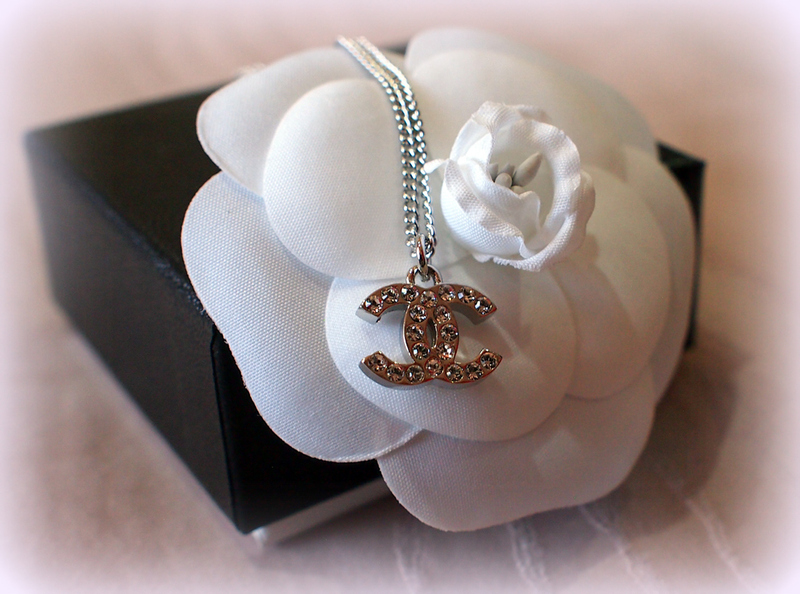 This Chanel necklace effortlessly exudes a sense of understated style and elegance. Jazz up any outfit with this exquisite piece. Our last piece was sold pretty fast, so here’s another one available right now.